It seems that Intel is bundling some games and in-game content with select Intel Coffee Lake, Kaby Lake, and Skylake CPUs. Not only CPUs but you can also get these games and content when you buy a pre-built system that is being powered by one of these chips. You can opt to get Warhammer Vermintide 2 and X-Morph: Defense. Keep in mind that this promotional offer is at select retailers so you will need to check that before making the purchase. Other than that you will also get content for Dreadnought, Fractured Space 2 and Warframe. What you need to do is buy the product, go to the Intel site and submit the master number in order to get the free content. This is great if you are working on a new build and are new to PC gaming. You will not have a library at first and this will give you a headstart. Warhammer Vermintide 2 is a pretty cool game and getting games for free is always good. Overclockers are one of the retailers that are offering this promotion and you can click here to learn more about that. 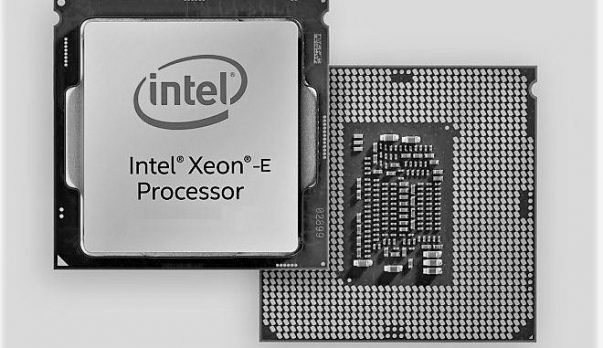 Some Intel Coffee Lake CPUs are already on the market and we are going to get the mainstream versions as well. We have also been getting leaks regarding the mainstream motherboards and they should be hitting the market any time now. These motherboards will be cheaper and will come in handy if you have bought or are interested in buying a locked CPU. AMD Ryzen 2000 series CPUs are also coming out next month and you can click here to learn more about those. If you are interested in learning more about such promotions and information regarding current and upcoming CPUs then stay tuned to SegmentNext. 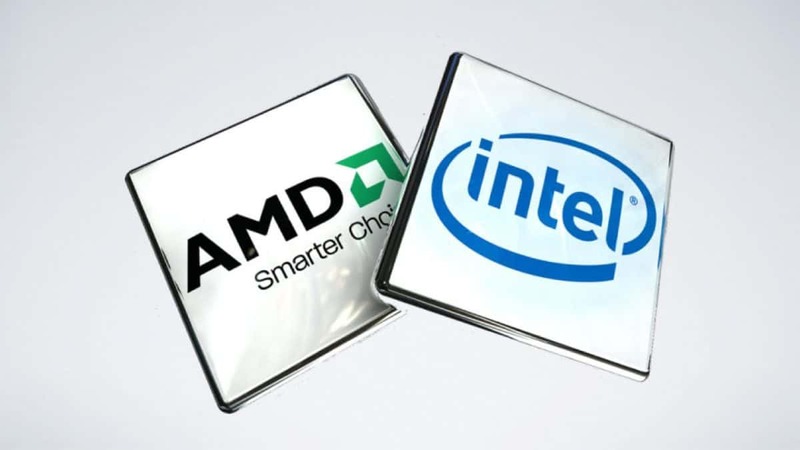 Let us know what you think about this promotional offer from Intel and whether or not you are in the market for a new CPU.